Oriental Circus publicly announce they will stop using animals in their travelling circus, raising hopes a government ban may be imminent. 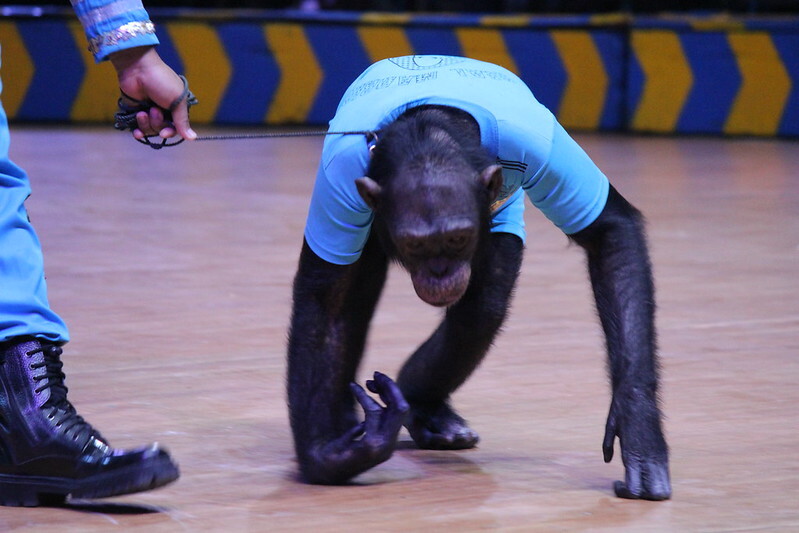 For animals in Indonesia’s Oriental Circus, life is an endless round of drudgery, and cruelty. Since 1967, the troupe has forced animals including elephants, tigers, birds and snakes to travel all over the country in cramped conditions spending the majority of their lives chained and unable to express any natural behaviours. But now the circus has surprised many by publicly declaring they will stop using animals in travelling shows. They are Indonesia’s last travelling troupe exclusively featuring land animals in their performances. The country’s remaining travelling circuses continue to use aquatic animals. Oriental Circus is currently performing for three weeks in Solo, Central Java with the company’s website announcing these shows will be the animals’ last on the road. “We have campaigned against the Oriental Circus for many years and were delighted when we initially heard they were planning to stop the cruelty. 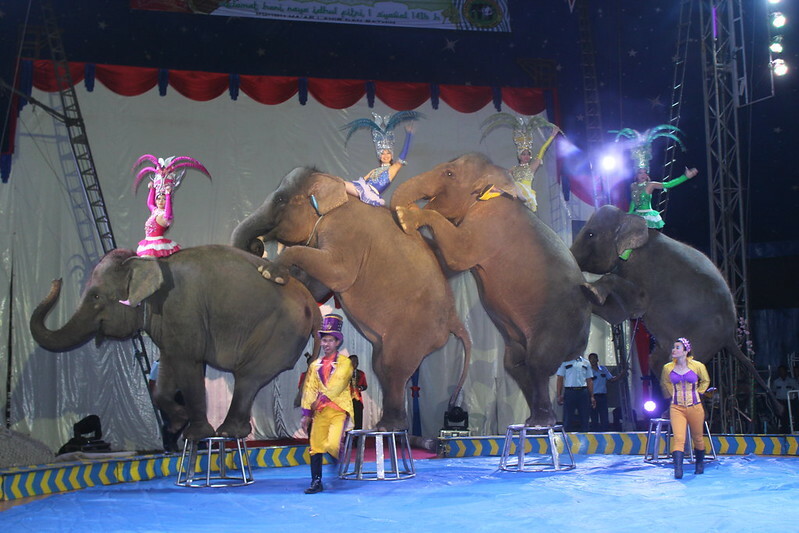 Now, we have confirmation that the travelling shows will end and there are rumours an upcoming government ban on travelling animal circuses may be the reason. When Animals Asia’s Indonesia partner, Scorpion Foundation, visited Oriental Circus in Cikampek, West Java on 8 September they found that the circus was cancelling some shows due to the lack of customers. Oriental Circus is owned by the Taman Safari Park and it is likely that the travelling animals will be sent to this facility when the circus ends. Animals Asia has opposed Indonesia’s travelling dolphin circus, known as “Sirkus Lumba-lumba”, since 2017. Nearly 40,000 people signed a petition asking Sriwijawa Air to end their cruel dolphin flights, but the airline ignored the calls for compassion. The travelling circus dolphins are owned by Ancol Dreamland and Wersit Seguni Indonesia which also operate dolphin circus shows at their static facilities. Animals Asia will continue to update supporters as this story develops.